Epiphone presents the Ltd. Ed. 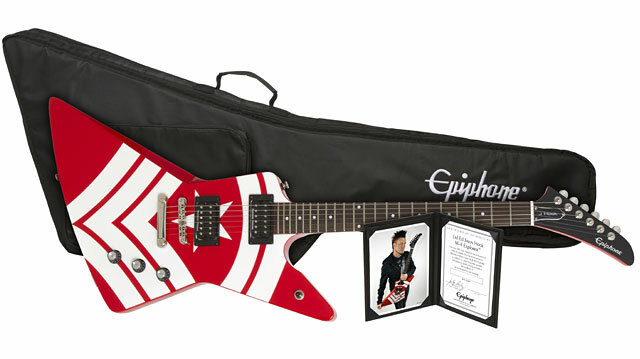 Jason Hook "M-4" Explorer Outfit, the debut Signature model by the legendary lead guitarist of Five Finger Death Punch. Featuring Seymour Duncan SH-1 Vintage ’59 and SH-4 “JB” Humbuckers, Grover® Locking mini-Rotomatics™, a Premium Custom Gigbag, and a hand-signed COA in a presentation binder. The new Epiphone Ltd. Ed. 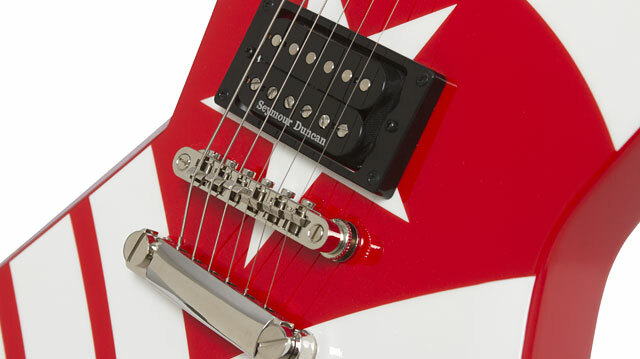 Jason Hook "M-4" Explorer Outfit—much like Hook himself—is all original and not your standard Explorer. The “M-4” features a deeper upper body cutaway, which makes for easier access to all 22 Super Jumbo sized frets. Hook has also added an angled scarf across top of the body to give players a comfortable arm “rest.” The Pure White finish has Hook’s signature M-4 “Sherman” graphics. The neck has a Jason Hook Custom SlimTaperTM profile with a standard 24.75” scale length, a Granadilla fingerboard with a 12” radius and pearloid “Dot” inlays. The neck is hand-set and glued and comes with a dual action truss rod with J. Hook in white on the truss rod “Bell” shaped cover. The traditional Explorer headstock has the Epiphone logo in pearloid. 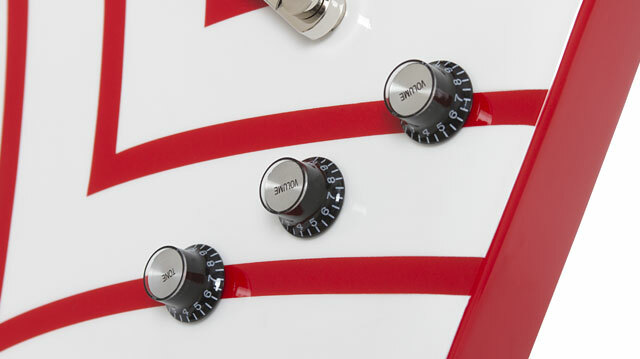 The Jason Hook “M-4” features a classic LockTone™ Tune-o-matic bridge and a Stopbar tailpiece along with an Epiphone Non-rotating Heavy Duty Output Jack. A premium custom gigbag is included along with a hand-signed COA in a presentation binder. An optional hard case is also available. Like all Epiphones, the Ltd. Ed. 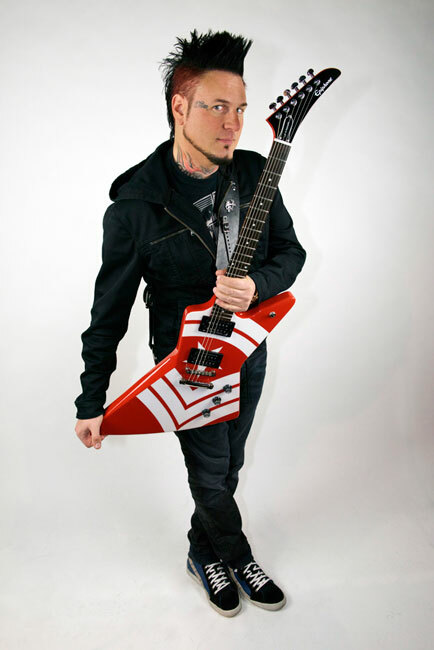 Jason Hook "M-4" Explorer Outfit comes with a Limited Lifetime Guarantee and Gibson Brands 365/24/7 Customer Service. Play one today at your nearest Authorized Epiphone Dealer while supplies last!